Volkswagen noted in the second half of December that strong demand for the e-Golf with increased range will require an adjustment to its production volume. The German manufacturer will switch the Transparent Factory Dresden from single-shift operation to 2-shift operation to double output from 35 to 70 car a day (up to 1,050 to 2,100 per 30 days), however the increase will be gradual and begins in March 2018. "To meet higher demand for the e-Golf, production capacity at the Transparent Factory is to be increased. From March 2018, production is to increase step-by-step from 35 to 70 vehicles per day. The plant will switch from single-shift operation to 2-shift operation in the course of this change." 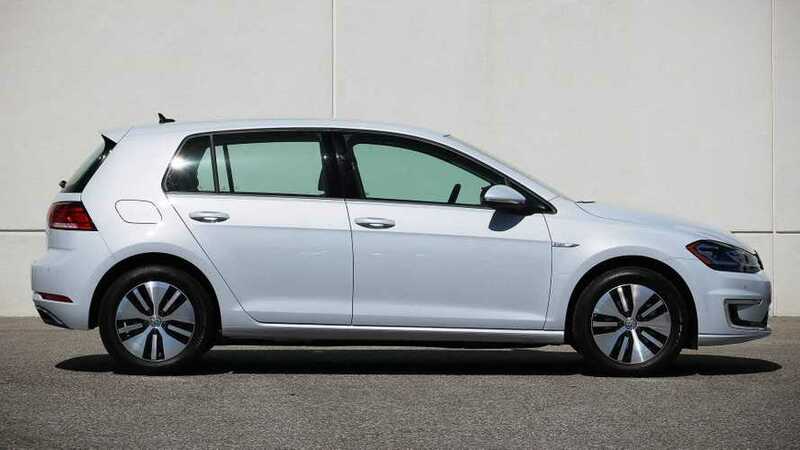 The e-Golf equipped with a 35.8 kWh battery can drive up to 125 miles (201 km) EPA, which is significantly more than 83 miles (134 km) for 24.2 kWh version. That seems to be the main reason why consumers are deciding to purchase the improved electric Golf. There is speculations that before Volkswagen switches to the new MEB platform and I.D. family, the e-Golf will get one more battery upgrade - new, more energy dense cells would increase pack capacity to roughly 48 kWh and range to more than 165 miles (265 km). A similar move is expected for the BMW i3, which increased already from 21.6 kWh to 33.2 kWh and apparently awaits a 43.2 kWh in late 2018.